Make custom t-shirts for your entire group when you get together and party hard for Mardis Gras. 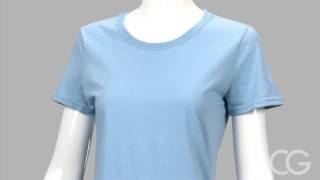 This tee offers our best possible group discounts. In fact, it's easy to customize this one, add it to your cart, and then keep adding other variations to your cart. Maybe a unisex version. Maybe a tank top. The group discount will still apply. 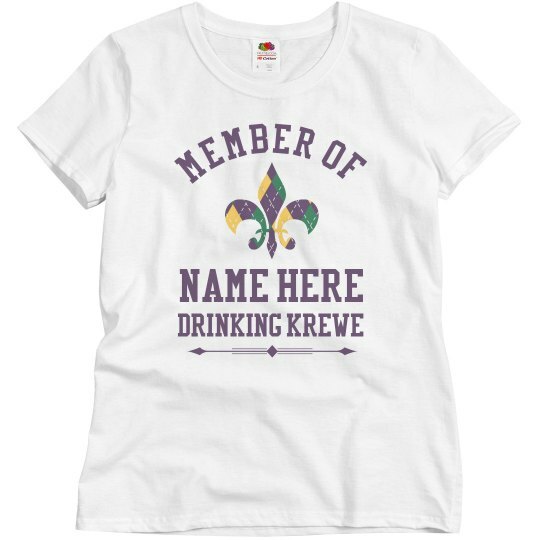 If you are organizing a Drinking Krewe, then you really need matching shirts for all your friends and family members, right? It's important to stay together and stay safe, with matching tees.